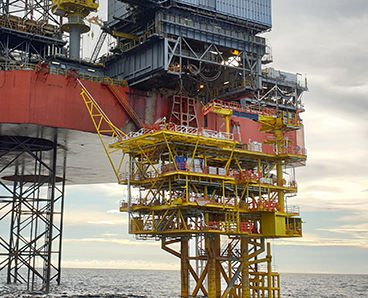 There is an increasing number of platforms in the North Sea, Middle East and other areas of the world which are now in the latter stages of (or have already exceeded) their design lives. 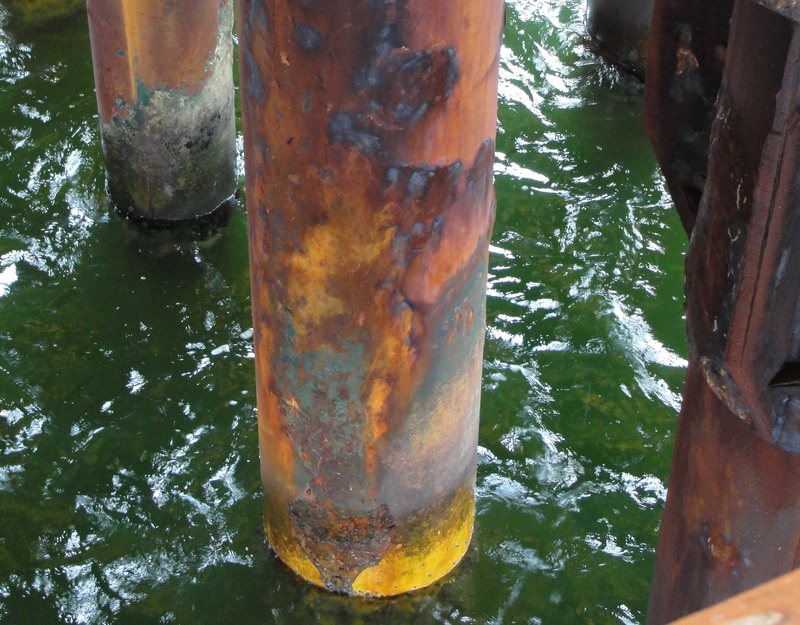 Well conductor condition assessments of these ageing assets can help ensure that safe operation is able to continue on old platform wells, and can also identify whether their original design life can be extended. 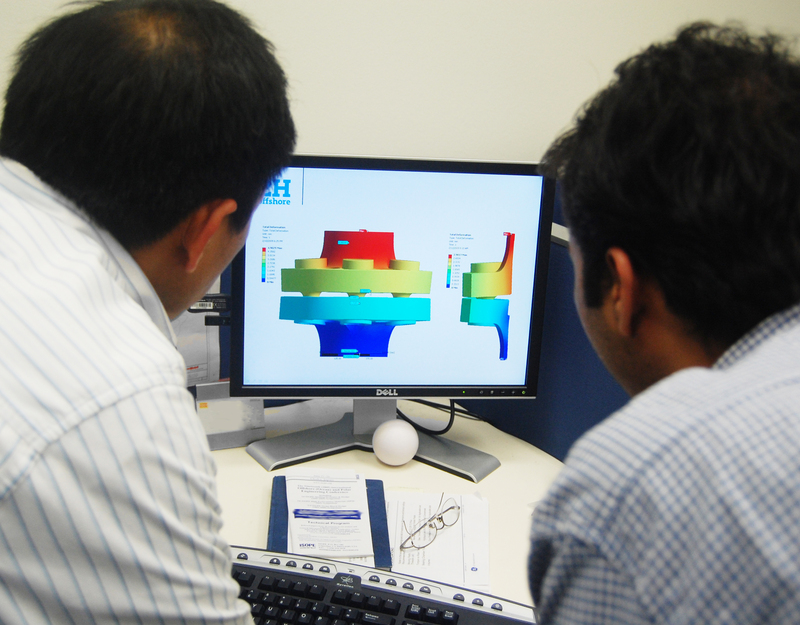 These specialist engineering assessments can also benefit new wells, however. Read on to learn how. Across all established oil and gas regions there are a large number of platforms with wells nearing or exceeding their design lives and in a range of conditions. Degradation normally occurs to the wells as a result of corrosion, erosion, man-made cut-outs and lost centralisers or guides, potentially leaving some wells in an unsafe condition. The well isn’t damaged, so does that mean it’s safe? Many people assume that despite extensive corrosion levels if a well hasn’t visually suffered a failure it is safe to continue operations. 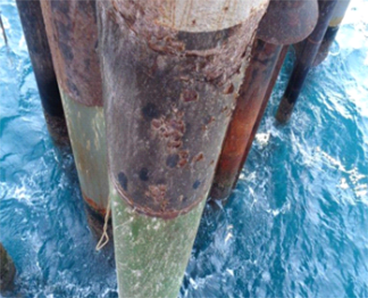 However, advancing corrosion rates continuously reduce the load-bearing capacity and can mean that the well is in an unsafe condition even though there is no obvious sign of damage or failure. How can a well be unsafe with no obvious sign of damage? The single most common cause of well damage is when a planned change of use occurs that moves the well from an operating condition within its load capacity to an operating condition beyond its load capacity. The most common change of use is shutting in a well. In this situation, the hot casings cool down and contract increasing the axial loads (weight) on the wellhead. If the increase in loads exceed the well’s diminished capacity this could lead to damage or a sudden well failure. Other changes which can lead to unexpectedly exceeding the well’s load capacity include abnormal weather, workover equipment placed on to the well or a change of well service (producer to injector) or well kill for abandonment. How do we prevent unwanted damage (and unnecessary repairs)? The simplest way to evaluate the risk of unwanted failures is to undertake an engineering assessment of the well’s remaining structural capacity. This assessment should establish the capacity limits within which the well should operate, based on the well construction sequence, the range of operating scenarios that are expected to occur over the well’s lifetime and how this is affected by advancing corrosion levels with time. Based on this assessment, a simple categorisation tool can be developed to determine a wells criticality (time to load capacity being exceeded) based on the measured corrosion, and whether it remains safe for operations or requires remedial measures. Conversely, the tool may prevent unnecessary repairs if it finds there is sufficient load capacity remaining. Whilst this all sounds straight-forward, a structural assessment like this relies on a range of input information, such as corrosion measurements, the well casing schedule and cement levels. In many cases it can be difficult to obtain all of this information, particularly for older wells where records are incomplete or lost. In addition, this may need to be undertaken for a large number of wells. 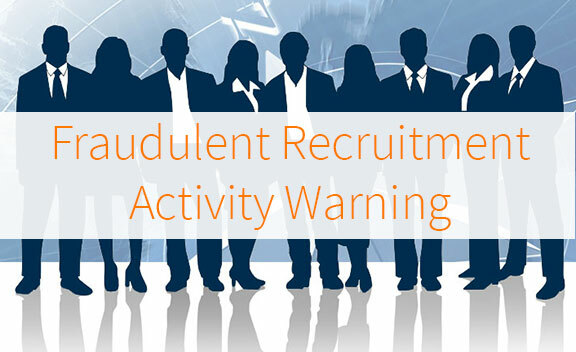 All of this means careful consideration is required to ensure the assessment is accurate. So, you’ve done the assessment and found the well is critical enough that it needs to be repaired, abandoned or replaced. 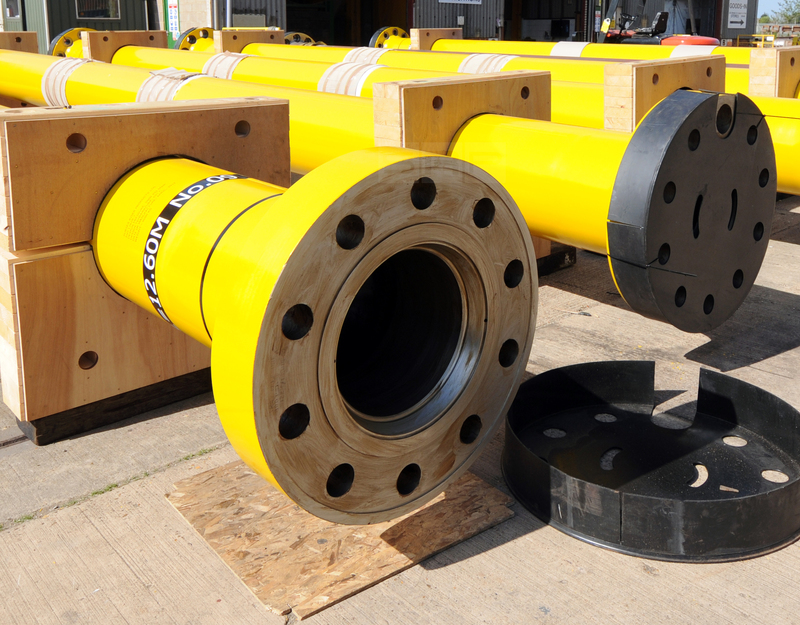 There are a number of ways to get the well back in shape and this can include wellhead clamps, grouting, repair sleeves, slot replacements, retrofit centralisers or guides, or full slot recovery. The assessment will also make it easier to select the best solution based on the criticality of the well and extent of the repair required. 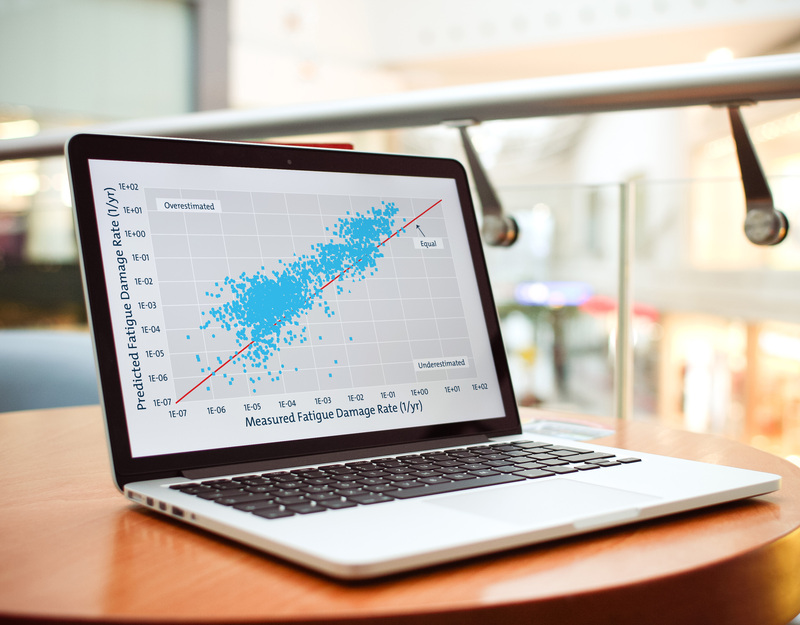 Do condition assessments only matter for older wells? Well actually, no. Many of the problems experienced by older wells could have been avoided if the original design had taken into consideration the typical corrosion rates and changes in well operations that could occur with time. With new wells being designed for longer durations and for higher temperatures and pressures, it is important to have a detailed assessment and inspection plan developed to maintain the structural integrity of the well. Taking a proactive approach early in a well’s life will ensure that records of the well construction are made, detailing the as-built well architecture and cement levels so that the well’s criticality can be more easily evaluated on an on-going basis, and maintenance needs can be identified early. 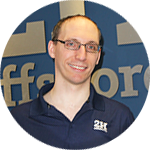 If you’d like to know more about more about well conductor condition assessments, or our full platform well engineering experience, please get in touch with our London team: london@2hoffshore.com. 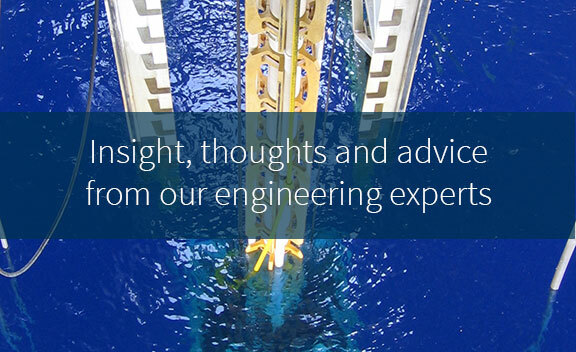 Alex has 15 years’ specialist engineering experience in the design and analysis of shallow and deep water production, completion and drilling riser systems. 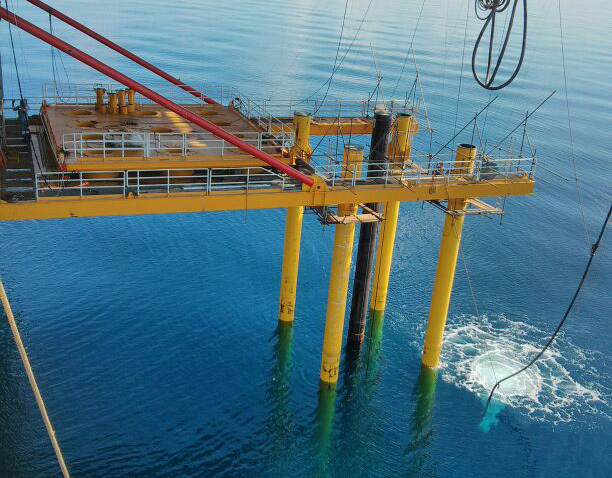 Special areas of technical expertise include wellheads, conductors and drilling risers, completion and workover risers, jack up riser and conductor systems, high-pressure risers, hybrid risers and free-standing riser towers, local component detailed FEA and structural assessments. I really appreciate it that assessments could be made also before wells are drilled and constructed. This not only extends the life of wells but also ensures that the location is perfect for it. Grandpa is planning on getting a new well drilled in their country home and I’d suggest he get a professional well contractor to do site evaluation first.